Dazu muss auf dem Layout noch das folgende Kriterium erfüllt werden: Es soll Dinge enthalten, die mit den Buchstaben des Wortes GOALS beginnen. Wonderful page. Love the splattered paint background. Thanks for joining us at Scrap Our Stash. 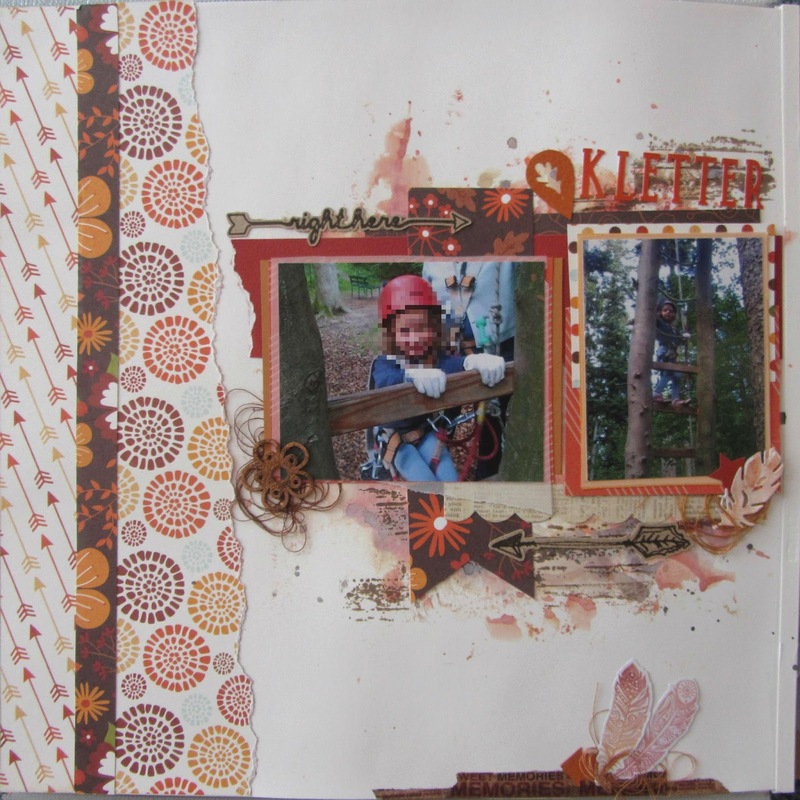 Beautiful background, great embellishments! 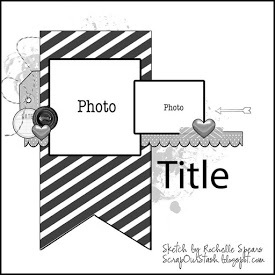 Thank you for joining us at Scrap Our Stash this month! Super layouts! Loving those feathers too! Thanks for playing along with us at Scrap Our Stash! Totally awesome layout. Love the creativity and stash use. 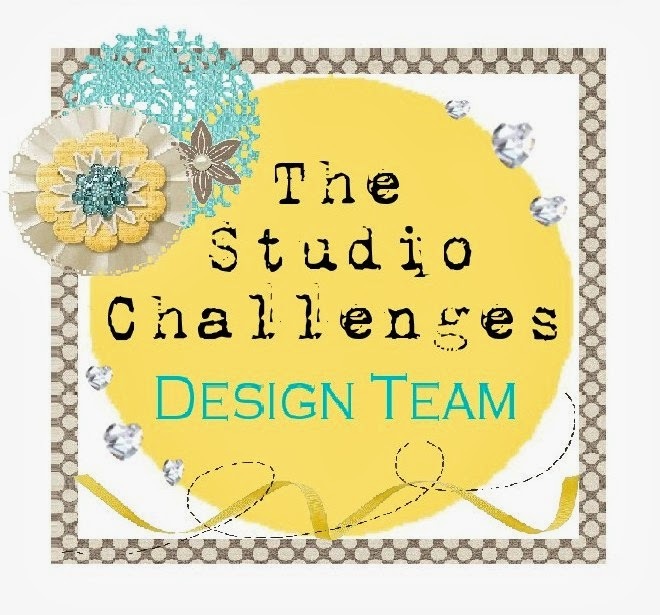 Thank you for challenge entry at Scrap Our Stash! Great take on the sketch - some super little details added in there too :) Thanks for taking our challenge at Scrap Our Stash!